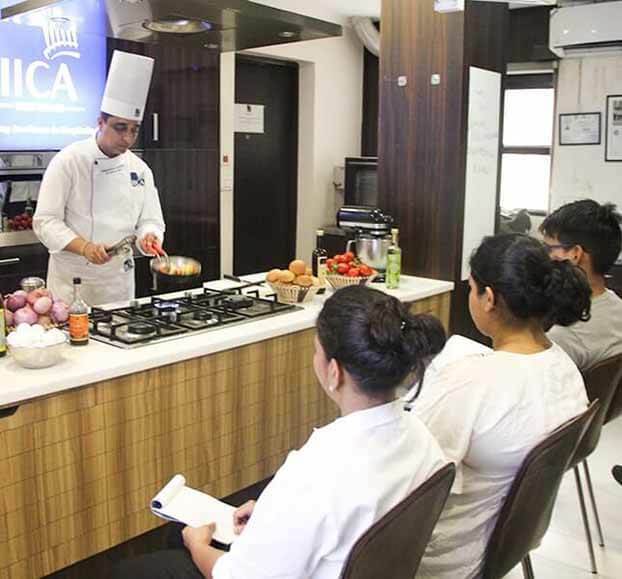 IICA boasts of state-of-the-art facilities which include a Main Kitchen, a Culinary Theatre for both Demonstration and Theory classes, a Bakery Kitchen and the Whirlpool Experience Centre, a Studio Kitchen, for Hobby Courses, fully equipped by Whirlpool with all their products for a Home Kitchen. In addition, there are Class Rooms for regular lectures. 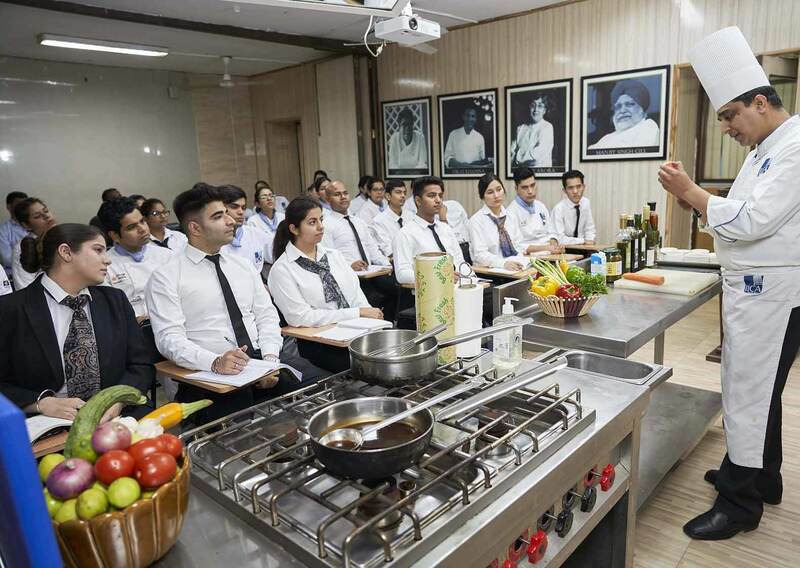 IICA, New Delhi is completely environment friendly with minimal usage of paper as there is a totally digital in our approach and our Library, well equipped with the best available material on Culinary Arts/Baking has a set of computers for students to work on. 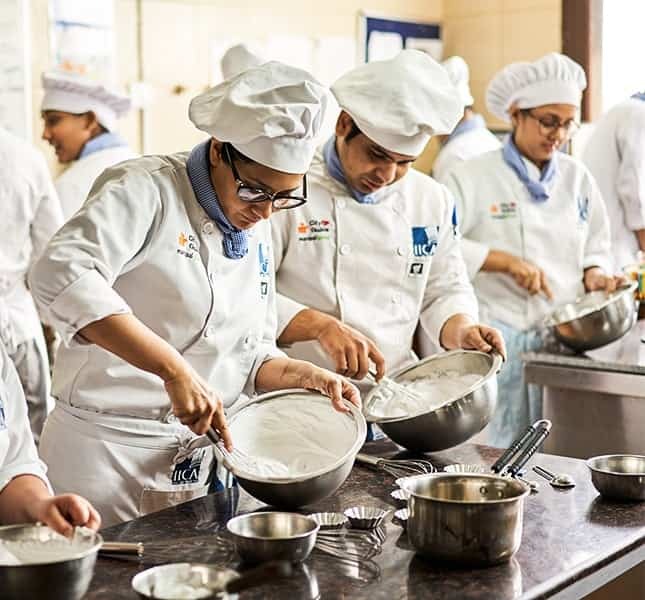 It is integral to the institutes pedagogy to offer its’ students hands-on training to all its’ students and ensure that it is also done in a manner that reflects industry standards and expectations. 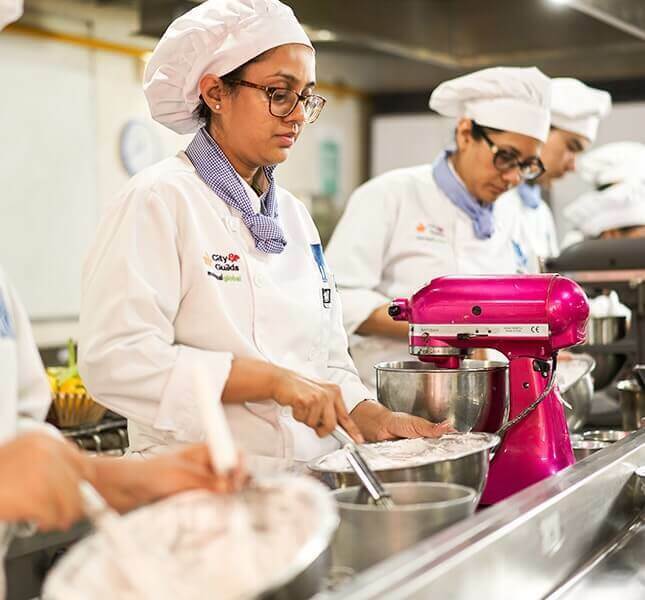 With five training kitchens including a main kitchen, bakery and confectionary, culinary theater and an Indian Kitchen. The training kitchens at the institute are equipped with the latest equipment made using industry grade material and specifications. This kitchen holds a great amount of value for all those aspiring chefs who have completed their hobby chef programs at the institute. This kitchen has been designed keeping in mind the needs and expectations of all hobby chef students who train at the institute every month. All of the modern built-in appliances available in this kitchen are sponsored by Whirlpool India, as a result of the institutes long standing association with the brand as chef consultants. The kitchen very often used by Food Photographers, TV Shows and many others on rental basis to meet their demands of a state of the art studio kitchen. 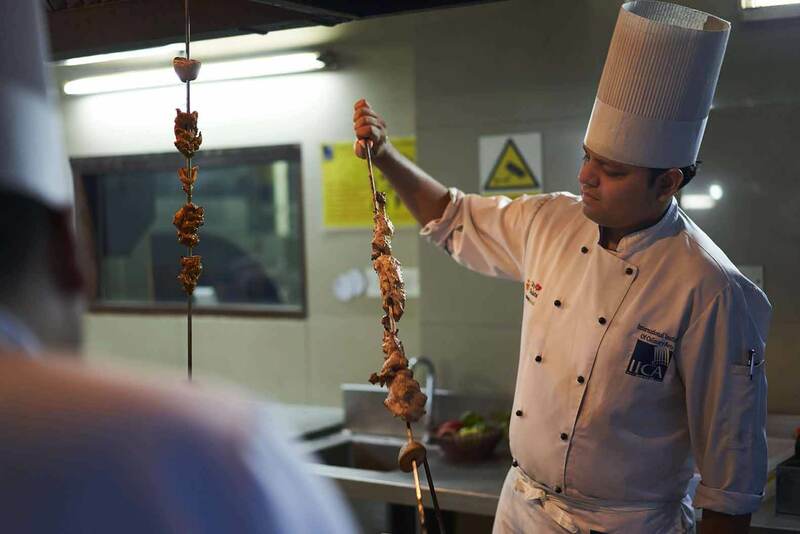 The title of the kitchen gives it away, built on principals of the founder Chef Virender S Datta who believes that “Chefs must know ‘why’ as much as ‘how”. This kitchen offers the students the opportunity to demonstrate what is taught in theory. 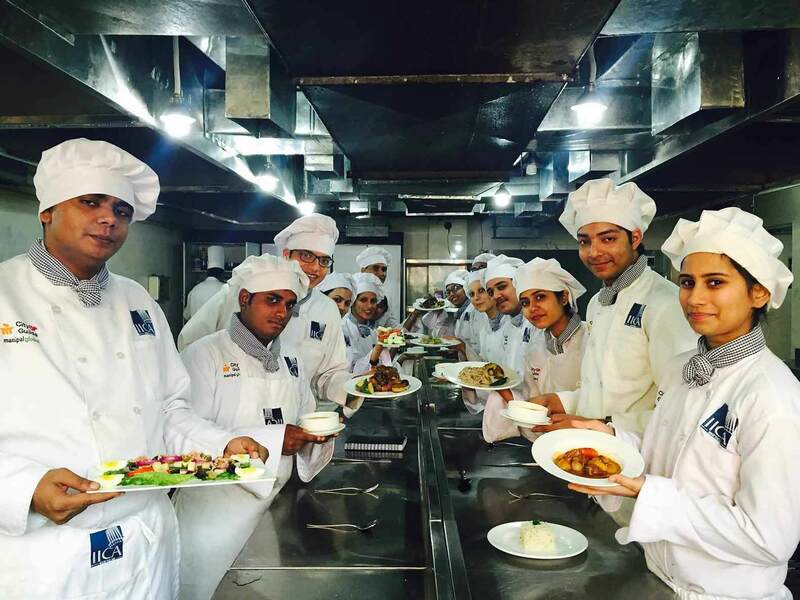 The theater accommodates over 50 students at a time, which is used to provide theory classes and master chef classes by visiting chefs. One of the fastest growing segments in the F&B industry and at IICA, New Delhi. This kitchen trains over a hundred students each year. Designed to match international standards and specifications, the bakery and patisserie kitchen is at par with any five-star hotel. The classes are conducted with a student to teacher ratio of 1:10, ensuring every student is offered second to none level of training and attention. For years students and chef faculty have sought for a kitchen that brings the industry and training closer; the answer is within this kitchen. full time student studying at IICA would spend most of his/time training in this kitchen understanding the intricacies food production, plating and most of all learn how a professional kitchen operates. 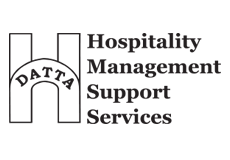 Designed and installed under the guidelines of the Ministry of Labor for Germany, the Skill Testing Kitchen is integral for anyone who seeks to get tested for applying for a VISA to work in Germany. IICA has been offering this service to conduct skill testing for since 2008 to Germany and several other clients of the IICA Placement Division.